Next week it’s easter and a great way to spend the days off is to enjoy a great five course dinner together with family and friends. 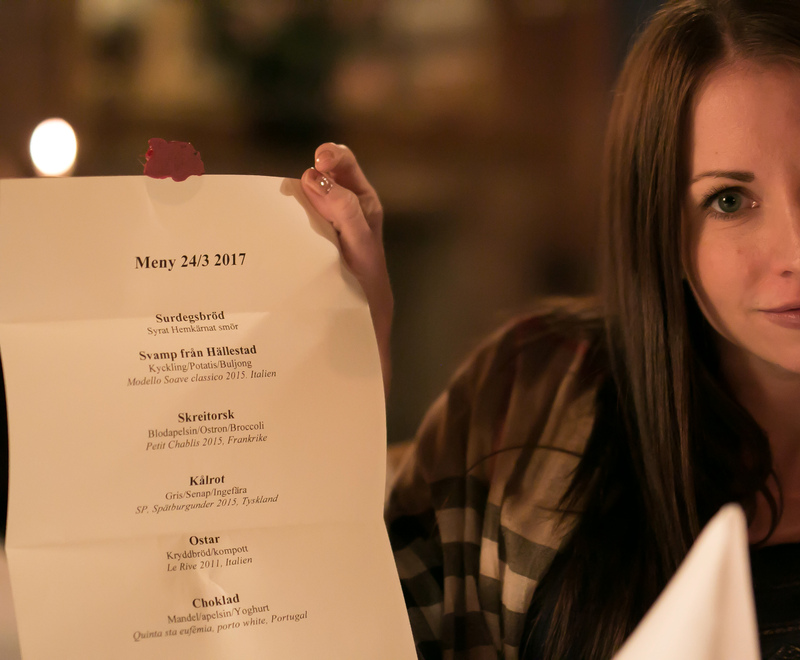 We haven’t decided yet where to go, but a one option is to go to Kronovalls Castle and have dinner in the castle restaurant. The restaurant is open for all guests, even if you don’t spend the night, but you have to book a table in advance. You can choose to have either a 4 or five dish dinner. Check it out here. Photos by: Martina Hansson. All pictures are taken at Kronovalls Slott.